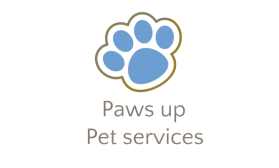 I especially can't resist puppies and Paws up offer a tailored puppy plan for your puppy during their early months and beyond. 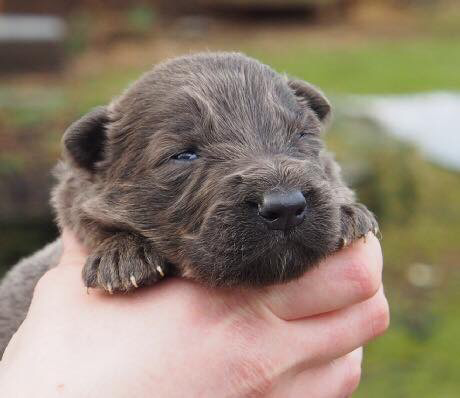 We all know how important it is to socialise a puppy when it is young and I can work with you, offering complete flexibility from when your little guy arrives to when he/she gets older. This important socialisation stage helps to ensure they grow up well adjusted and familiar with the world around them. I will visit your little puppy as often as you need, clean up little accidents, feed, water and play with him/her, keeping to their routines and training schedule, as we all know how quickly they learn. Once the injections are complete, I am happy to take your little one out on a short lead walk to socialise and stimulate, leading up to joining the big guys on group walks when the time is right. Consultation is free , I will visit you and your puppy in your home at your convenience, meet your little one and answer any questions that you may have.